Bill Anderson will soon be inducted into the Songwriters Hall of Fame, but not before reflecting on a historic career in country music. 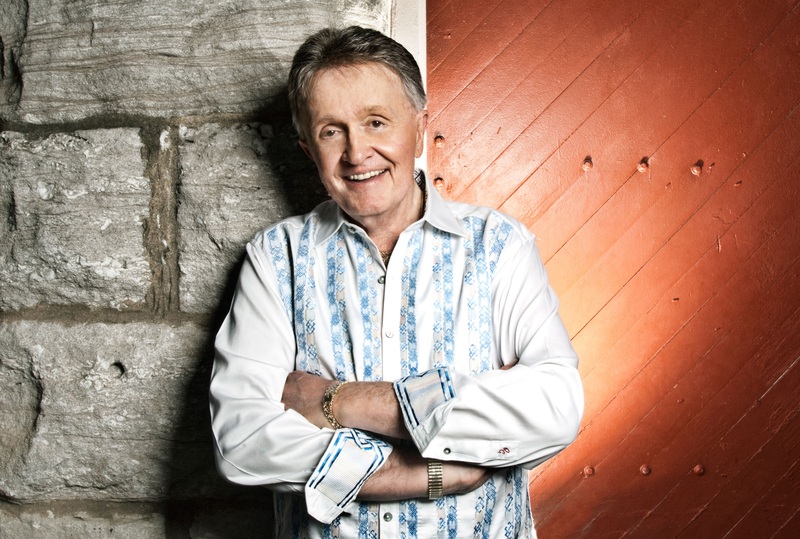 Bill Anderson has been writing songs for seven decades and shows no sign of slowing down. The prolific songwriter has released more than 40 albums and amassed seven No. 1 singles. He is also the only songwriter in history who has had a song of his enter the country charts in each of the past seven decades. 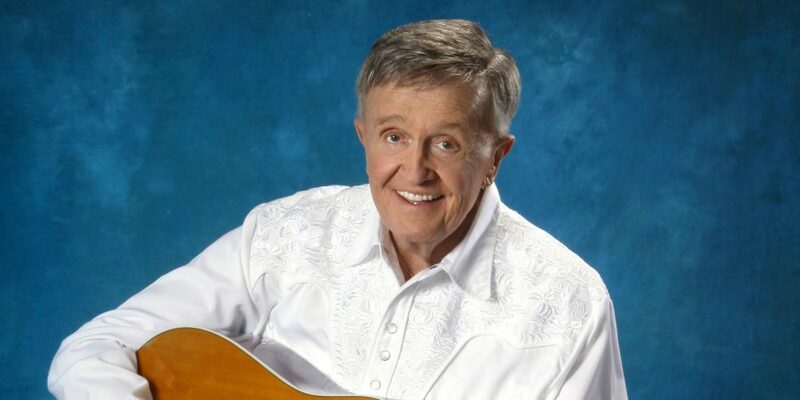 Recently, “Whisperin” Bill Anderson was invited to join the esteemed Songwriters Hall of Fame class of 2018. An honor Anderson says he’s still pinching himself about, the Country Music Hall of Famer and Grand Ole Opry member discusses his evolution as a songwriter and the lessons he’s learned along the way. Anderson was 10 when he first began writing songs. He bought himself an old, cheap guitar and despite his fingers hurting from the instrument, he figured if he was going to learn to play the guitar and start singing songs he might as well make up songs of his own. A self-professed nerd, Anderson tells Sounds Like Nashville he always loved to write. He relished writing assignments in school and was the type of student who would ask how long he could make his essay. 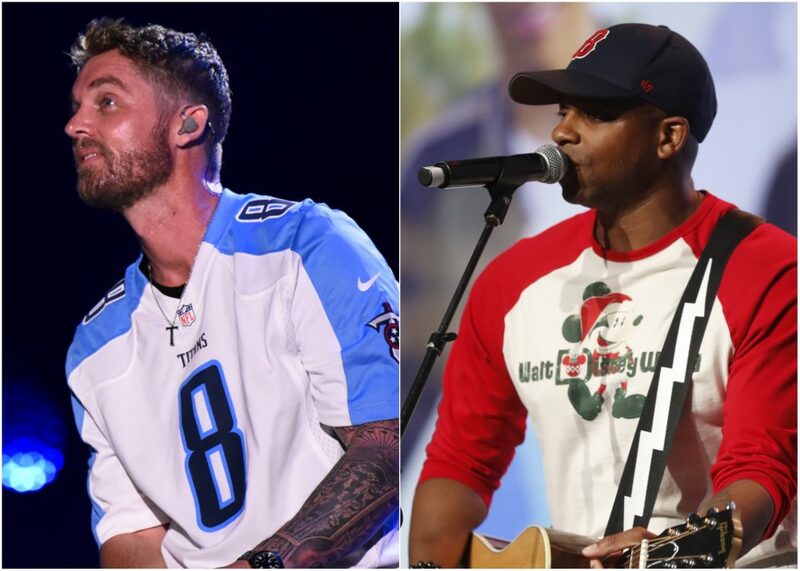 If it wasn’t for country music, Anderson says he’d still be writing. At 19, Anderson penned “City Lights,” his first No. 1 hit, while on a rooftop in Commerce, Ga. At the time, he was working as a disc jockey at a radio station while attending college at the University of Georgia. The song found its way to Nashville and was recorded by Ray Price, staying in the top position for 13 weeks on the country chart. Anderson recorded the song himself and a small Texas record label named TNT Records released it. His record made its way to Nashville and Chet Atkins at RCA heard it and an artist he was working with at the time, Dave Rich, then recorded it. Ray Price heard Rich’s recording on the radio and then decided to cut it for himself. Price recorded the song in 1958, a year after Anderson wrote “City Lights.” Anderson went on to graduate from UGA the following year and moved to Nashville shortly after. Within the year, he had his first record deal with Decca Records and a writing contract with Tree Publishing. Anderson moved to Nashville with a big catalog of songs and said he frequently wrote by himself before he was introduced to other writers by his publisher, including Roger Miller, Johnny Paycheck and Darrell McCall. Long before his relocation to Music City, one publisher named Murray Mash showed an interest in Anderson when he was a teenager and his advice went on to guide him throughout his long career. He recalls Mash advising him not to write something he’s already heard on the radio and to instead write songs in his own way and be original. Clearly, Mash’s advice worked as Anderson has had his songs recorded by some of the most respected artists of every genre of music. James Brown, Dean Martin, Bing Crosby, Aretha Franklin and Conway Twitty have all recorded his songs. Anderson says the most surprising recording was Brown’s eight-minute version of “Still” in the late 1980s. A song he didn’t think was that great, Anderson wrote “Still” at 3 a.m. in a den in the home he was living in at the time. Decades later, Anderson still proves an avid writer. 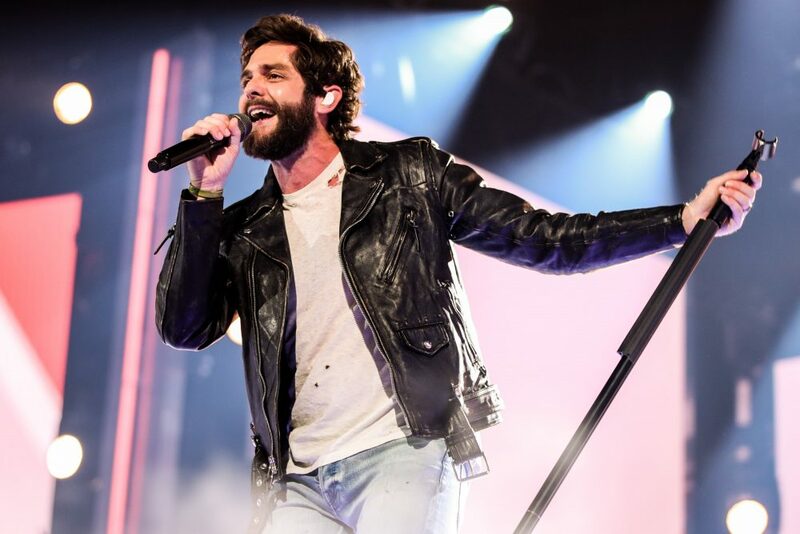 He has had continued success with Brad Paisley, who he calls a dear friend. The two penned “Dying to See Her,” featured on Paisley’s latest release Love and War. Anderson also wrote “Whiskey Lullaby,” the 2005 CMA Song of the Year which Paisley took to No. 1 in 2004. “We’ve had a lot of success together, a lot of fun together. I love writing with him, I love the fact that he will call me and ask me if I could write a certain idea with him, like he did on ‘Dying to See Her.’ I’ve got my fingers crossed that that’s gonna be a single, I haven’t heard yet. But hopefully it will be,” Anderson muses. Anderson says “Dying to See Her” was a song that hit him personally, because it was almost the exact story of his father’s life. Recalling his 2004 chart topper “Whiskey Lullaby,” Anderson chuckles when he admits that nobody was running up and down Music Row asking for someone to write a double suicide drinking song. Song ideas can come from anywhere and as Anderson explains, sometimes writers get into a room together and don’t have a concept for something to write. This is exactly what happened when Anderson sat down to write with Buddy Cannon and Jamey Johnson the day George Strait’s “Give It Away” was conceived. 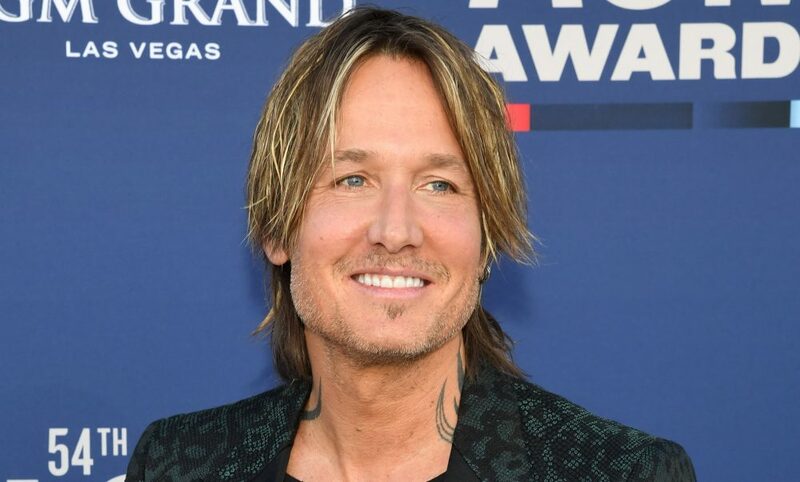 On June 14, Anderson’s life will come full circle when he attends to the 2018 Songwriters Hall of Fame gala in New York City as part of the 49th Annual Induction and Awards Dinner. Anderson is currently out on the road with fellow singer/songwriter Bobby Bare for their American Legends Tour. Visit billanderson.com for more information.